Why Are My Prices So Much Lower Than Other Clinic Based Hypnotists? 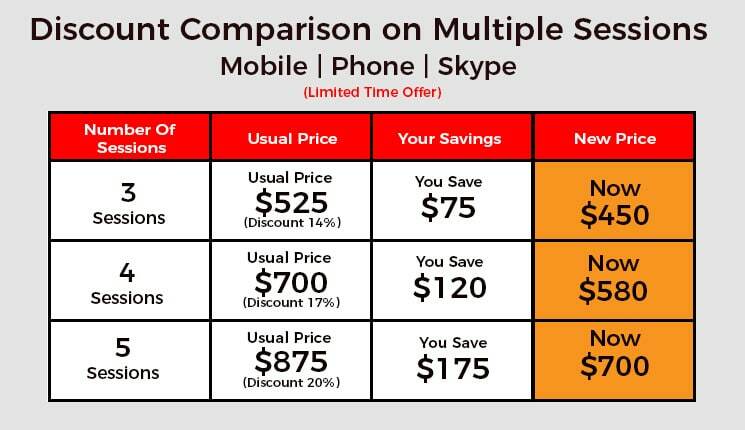 If you were to carry out a comparison of my prices, with those of similar programs offered by hypnotherapy clinics, you will find quite a big difference. 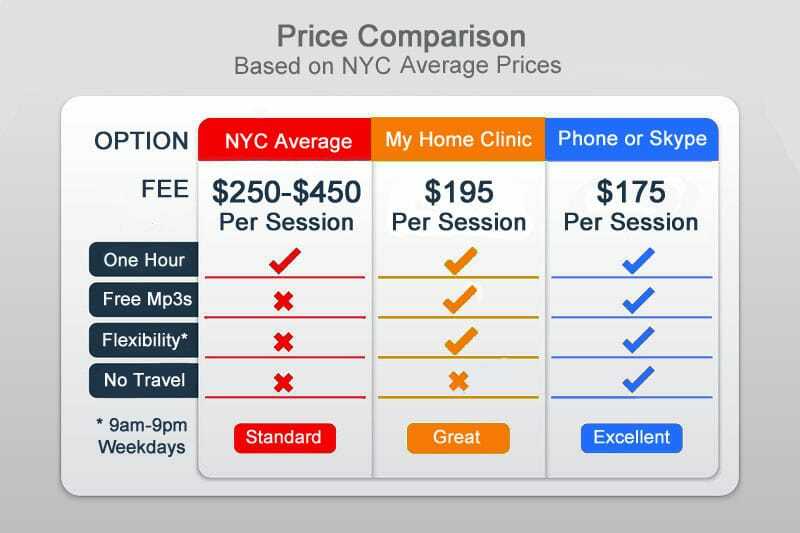 Take a look at the comparison chart below, which is based on average NYC prices, and you’ll see at a glance how my prices for the same services compare. My ‘Virtual’ Treatment (By mobile phone or Skype) are $175 per session. My prices are always much lower, despite the fact that I and other hypnotists who offer similar programs hold equally valued qualifications, and in many cases, have exactly the same experience. I offer session flexibility (with phone or Skype) where you can book a time that works best between Monday to Saturday. My home clinic is open from 9am-9pm Monday to Friday. A regular clinic will more than likely book in your session subject to office hours only (9am-5pm). Depending on the problem, most clinics will often recommend multiple sessions. I do too but I offer discounts on multiple sessions and I also include full email/text support, mind training MP3s and manuals. With multiple sessions (3-5), I always give my clients a FREE bonus set of valuable hypnotic meditations, these Mp3s provide supplementary support and helps them stay focused between sessions. These Mp3s alone are valued at $17 each or two for $27. The insightful and comprehensive mind-manuals retail for $20. 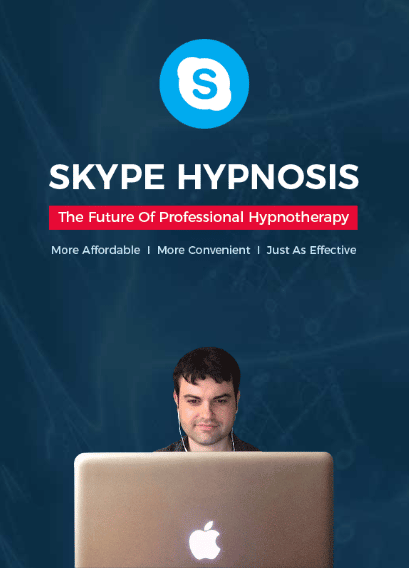 The main difference between my service and that offered by a hypnotherapy clinic is that my treatment is delivered directly to you over the phone or via a Skype connection. And because I am able to offer you the very same quality of service remotely, I don’t need to operate from a clinic. I don’t charge any additional local or state taxes either — so it doesn’t matter where in the US you are, you will only ever pay my set fees! I have much less overheads than a hypnotherapy clinic might have and so I can pass those savings on to you. 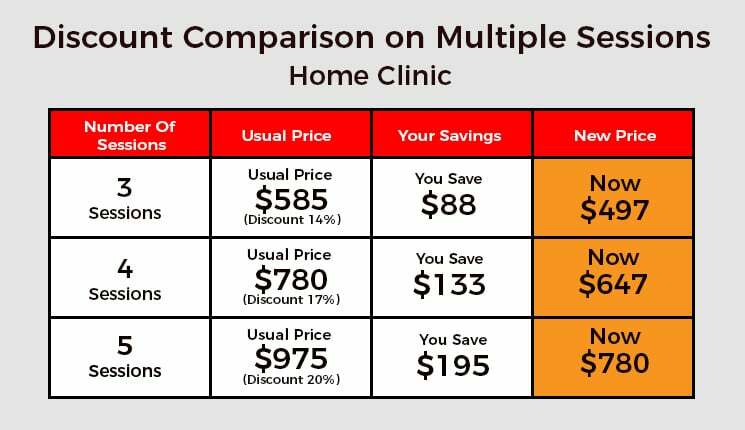 Not only do you benefit from getting the same quality service at a much lower price, you also benefit by not having to travel to a clinic to keep a strict appointment. So, you save time and stress in traveling, and you’ll be much more relaxed in your own home rather than feeling nervous in unfamiliar clinical surroundings. Finally, your sessions can be scheduled for a time that best suits you, allowing you to fit in your sessions around your other daily routines. 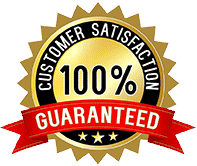 I truly believe my very high success rate (with a combined total of 125+ Hypnotist NYC & MCH Google reviews, 50+ Facebook reviews & more than 300 written positive comments! ), is down to the fact that I can deliver my hypnosis session to you directly in your own home. Also, because of a more relaxed delivery of my service, and in familiar surroundings, very often you will need fewer sessions than you might do if you were to attend a city clinic. Ultimately, It’s results that really matter, not the cost of treatment. Because how can you honestly put a price on your mental health and emotional well-being?